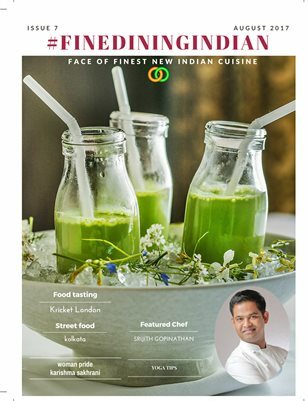 Fine dining Indian August Issue 2017 is live Now you can read and download un limited. We are so grateful and happy that Finediningindian Food Magazine is Increasing its Reader ship and International Reach Day by day. We urge all Indian chefs around the globe to contribute your recipes and articles for our future issues.